Each country has its own superstar grape varieties, emblematic flags of the winegrower, which carry the history and tradition of the terroirs throughout the world. Aníbal Coutinho, a Portuguese Oenologist and wine critic combined his passion for wine along with his fondness for travelling and allied them in one pioneering project: Astronaut wines. Composing a symphony or writing a book requires no in-depth knowledge of the place we are located at. Producing a nectar in different spots of the world goes far beyond the theoretical knowledge or the inspiration of an Oenologist. It requires that one must incorporate traditional wine culture and vineyards of each country, so as to create a top grade wine. 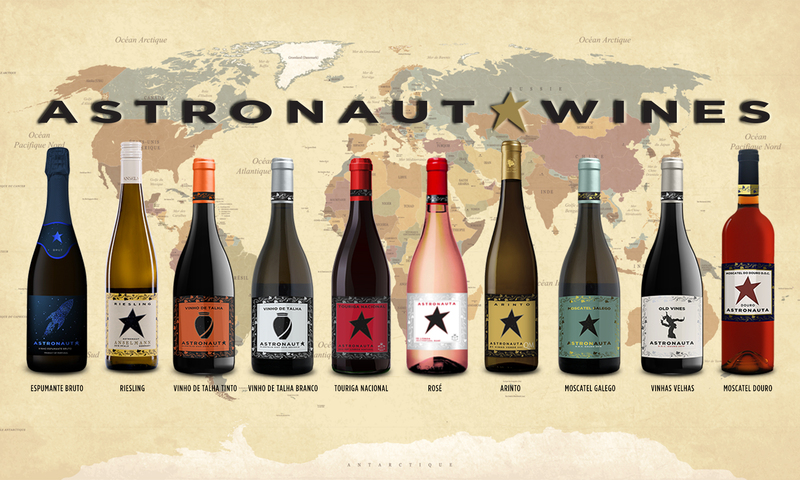 Portugal, which bears his nationality, and South Africa, have been the countries where Aníbal Coutinho has produced the first Astronaut wines. In Portugal, a long lasting traditional winegrowing country, the Oenologist has created two wines: Astronaut Touriga Nacional and Astronaut Arinto, the most emblematic grape varieties of the country. His time spent in South Africa gave him the skills and dexterity to produce two more Astronauts: Astronaut Chenin Blanc and Astronaut Pinotage. These four wines will be the leaders of the Astronaut project, present at the major wine and spirits trade fair, held in Germany: ProWein 2011. “This project is conceivable in the XXI century, transportation and communication facilities enable us to be in different places in a short period of time. The trips are the motto and the wine the reason, whence the appellation Astronaut”, confesses the mentor, Aníbal Coutinho. The next years will be proceeded by Argentina and Spain, trips that promise new Astronauts.